Angels are everywhere. We are surrounded by love. Anything is possible if we believe. What do you believe? Is this a safe universe? Is life filled with love and joy? Is life easy or hard? Are you loved by angels? Do they surround you? Guide you? Help you? What do you believe? Let the angels love you. 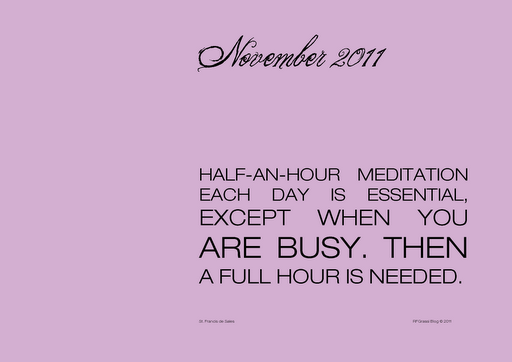 Surrender your small self to the magnificence of your divinity and see what happens. Calling the angels into your home with love and aloha. Angels are everywhere just open your mind and your heart to the signs. 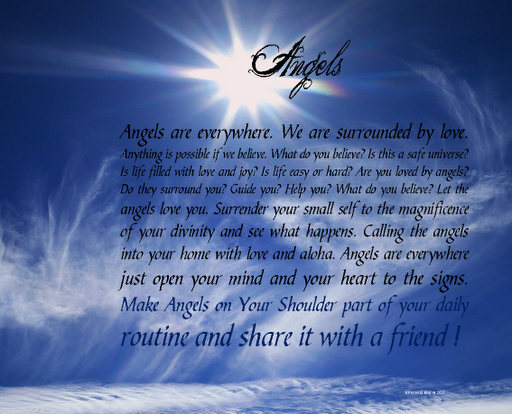 Make Angels on Your Shoulder part of your daily routine and share it with a friend !